The animated comedy is expected to be released on April 12. 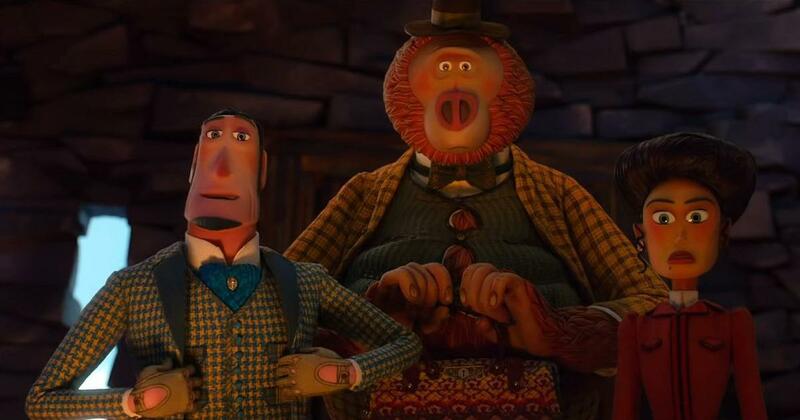 In the new trailer of the animated film Missing Link, Hugh Jackman’s explorer and a monster named Susan (Zach Galifianakis) set out on a journey to find the mythical Yeti in the equally mythical Shangri-La kingdom. The animated comedy has been produced by Laika, which is behind such acclaimed animated films as Coraline and Kubo and the Two Strings. Missing Link has been directed by Chris Butler, who previously made ParaNorman and was a storyboard artist on Coraline and Kubo and the Two Strings.